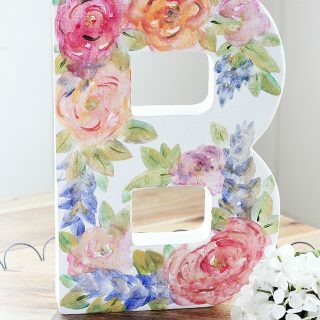 25 Best Teacher Gift Ideas -- Unique handmade ideas teachers will love! 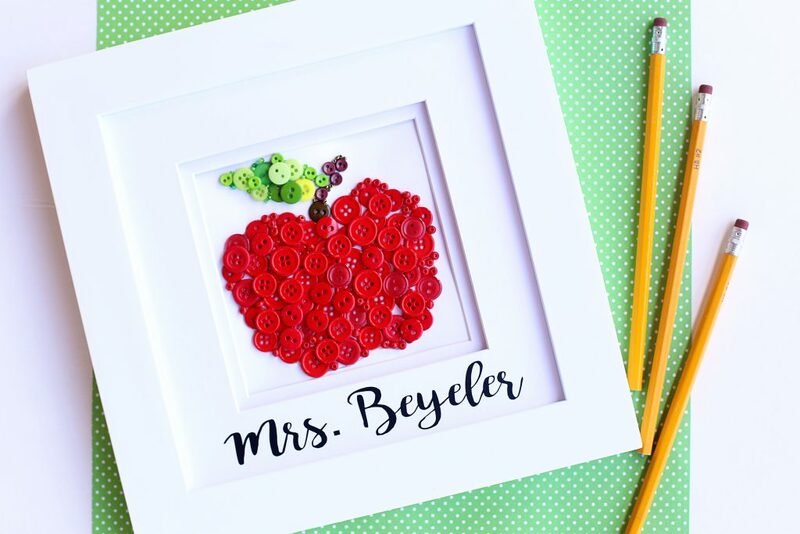 This list of the 25 BEST teacher gift ideas is brimming with handmade projects teachers will love. 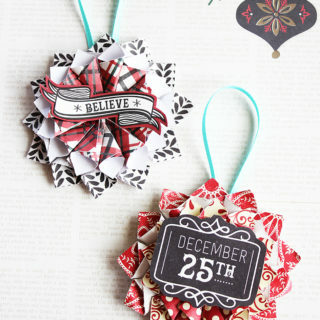 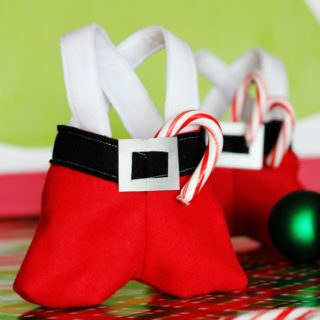 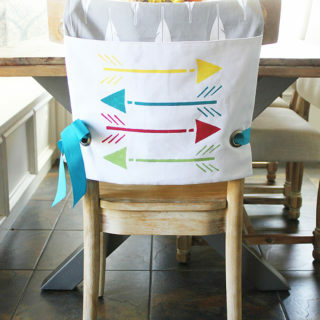 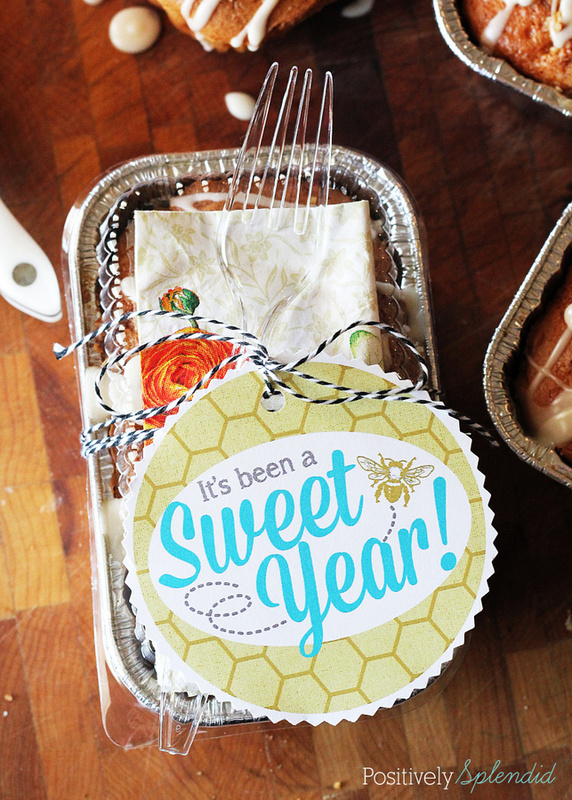 Ideas ranging from craft and sewing projects, free printables, edible gift ideas and more! 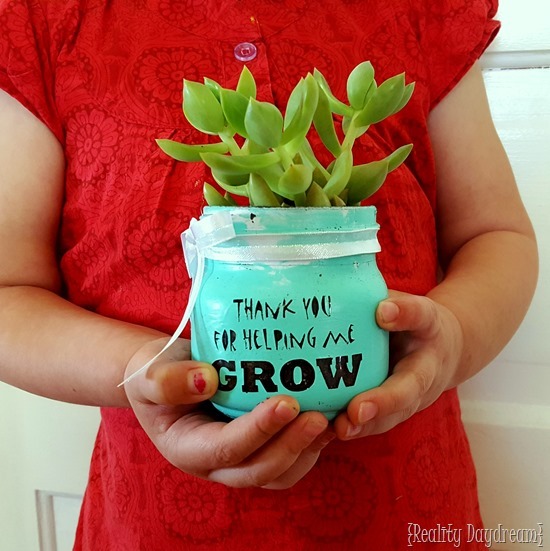 There are so many occasions when I find myself needing great gift ideas for the special teachers in my kids’ lives: Christmas, birthdays, Teacher Appreciation Week, the end of the school year, and more. 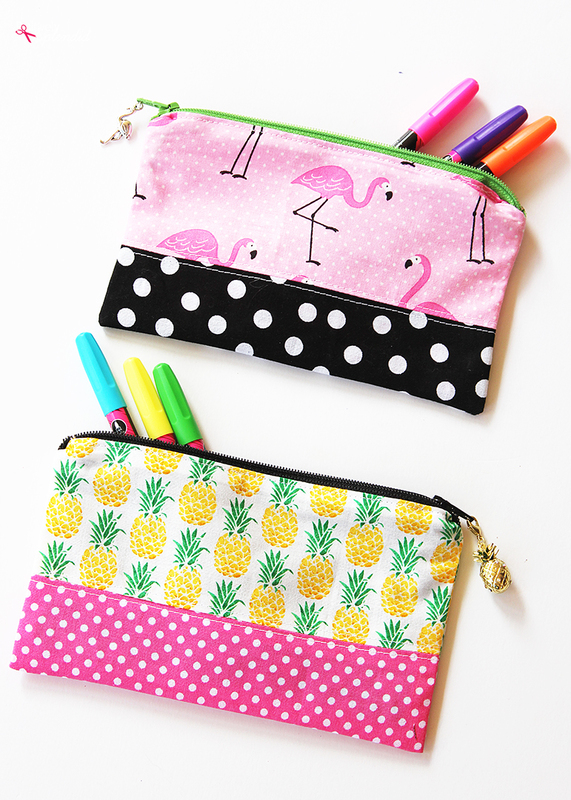 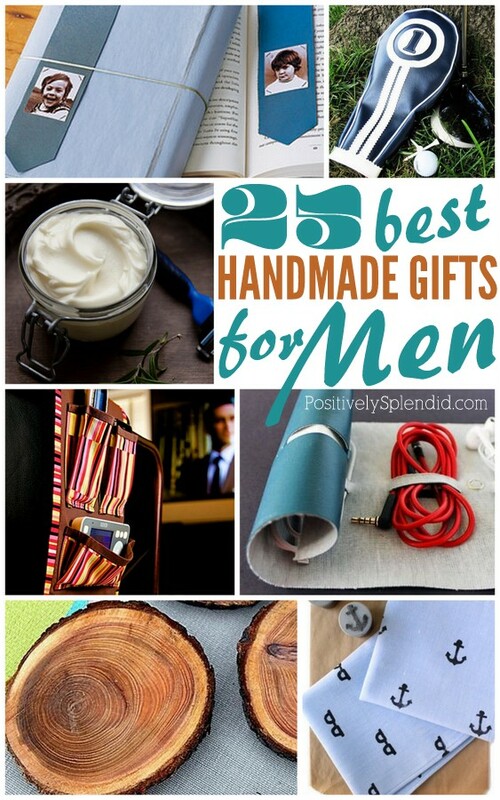 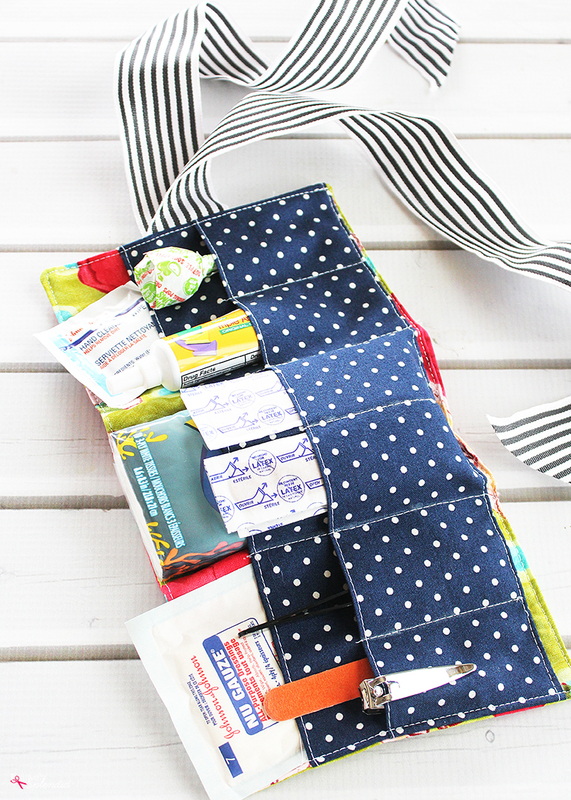 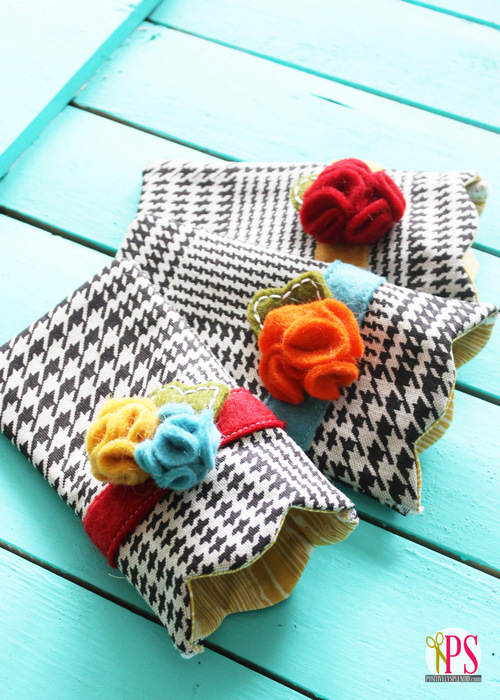 I’ve rounded up 25 of the very BEST handmade teacher gift ideas to share with you. 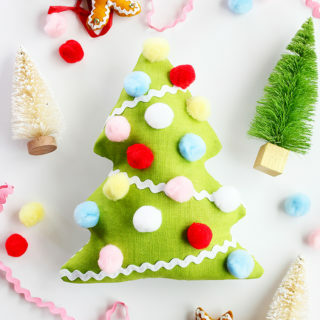 This list contains fantastic free printables, craft projects, sewing projects, yummy edible gifts and so much more. 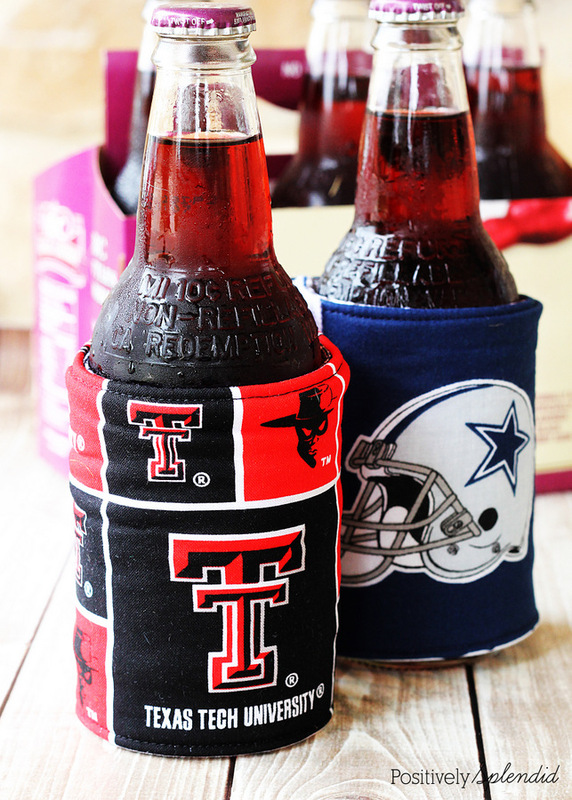 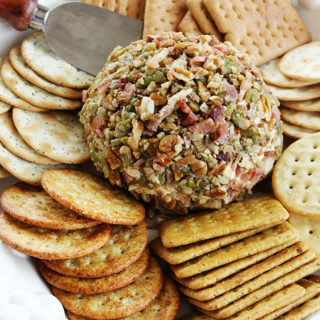 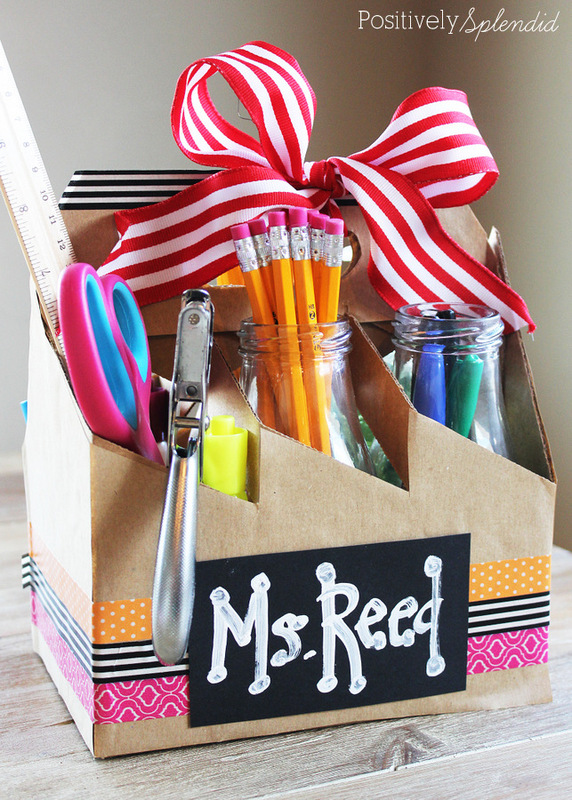 You are sure to find the perfect teacher gift in this list! 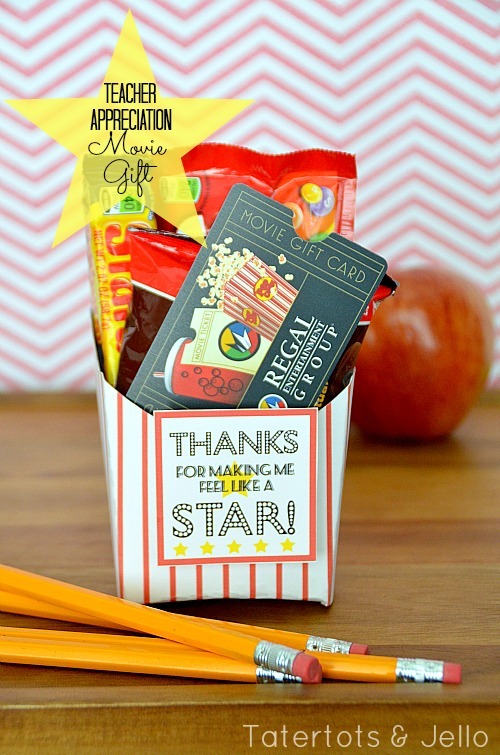 Depending on the recipient, the appropriate gift for one teacher might not do the trick for another, so I’ve made sure to round up plenty of great ideas to choose from for a variety of different tastes, styles and more! 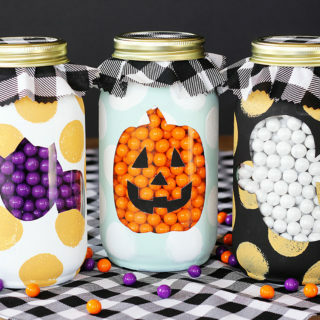 In the printable category, you’ll find lots of ideas that can be made in just a matter of minutes, while some of the other categories include ideas that take just a bit more time (but are still totally easy even when crunched for time!). 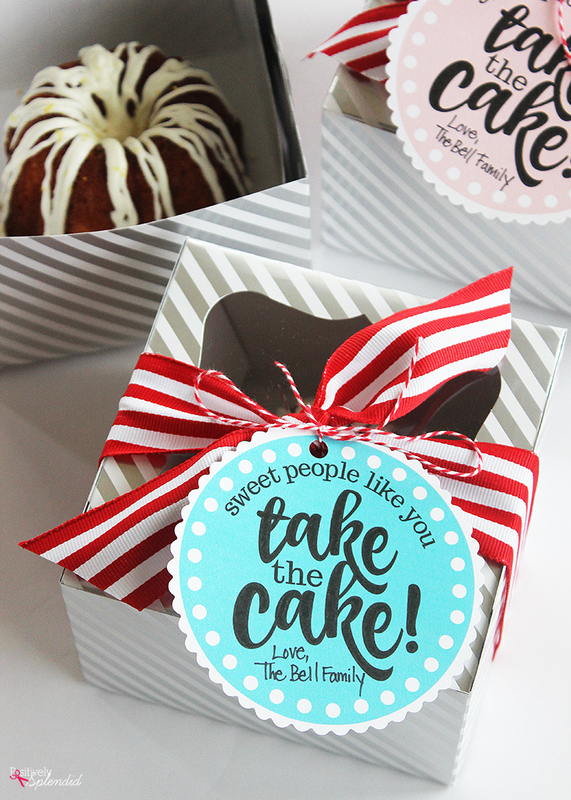 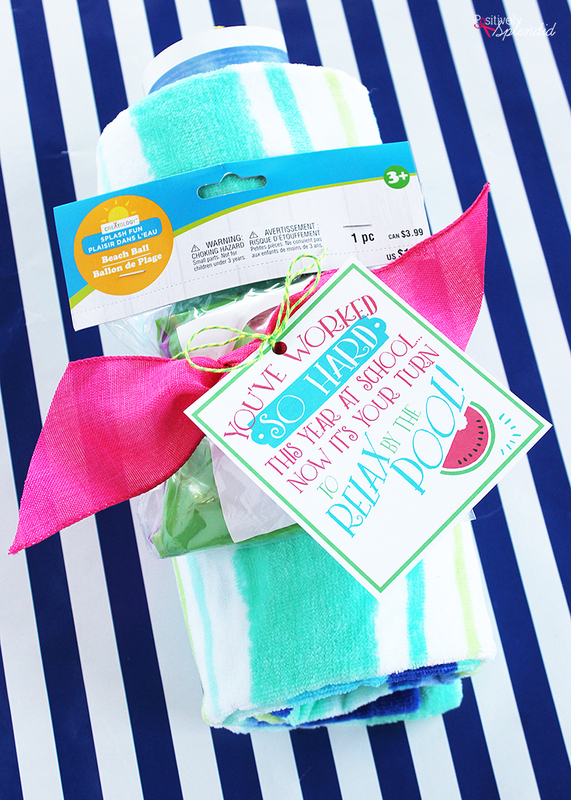 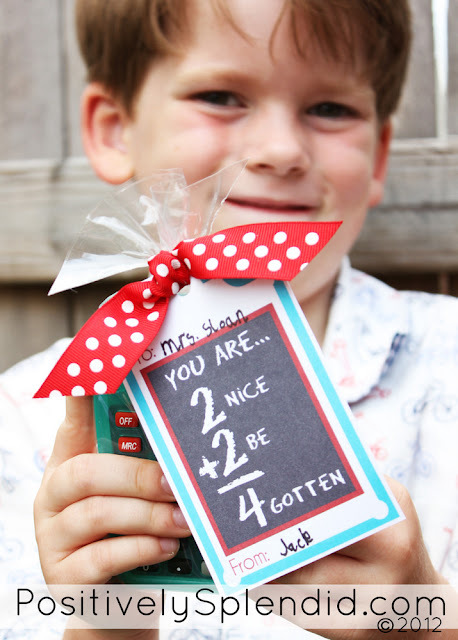 Nothing makes putting together a special teacher gift easier than a free printable tag or card! 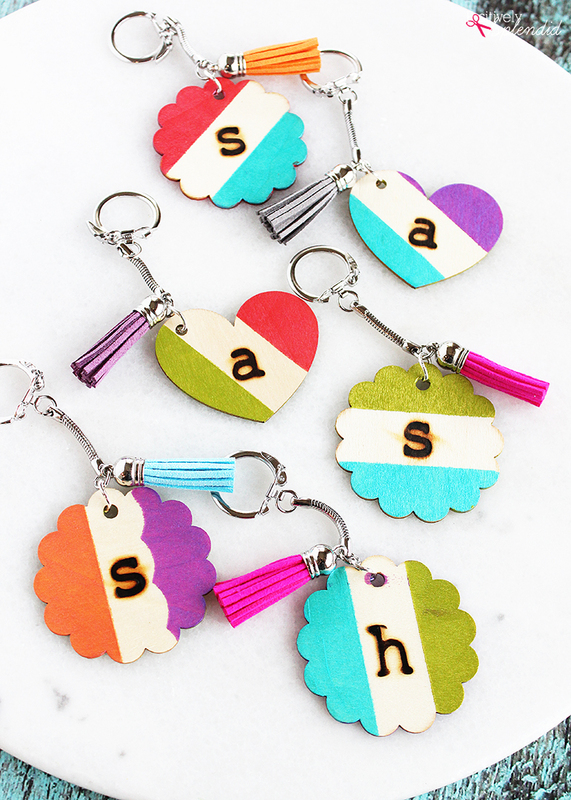 Pair these tags with a special gift for an instant teacher present that is sure to be a hit. 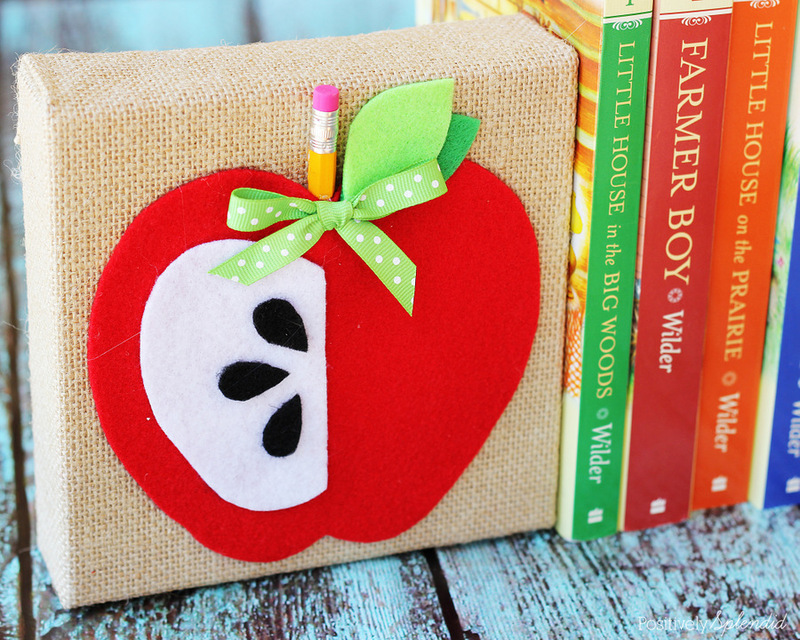 Apples are the quintessential teacher gift go-to, and these are some fun ideas that go with that popular theme! 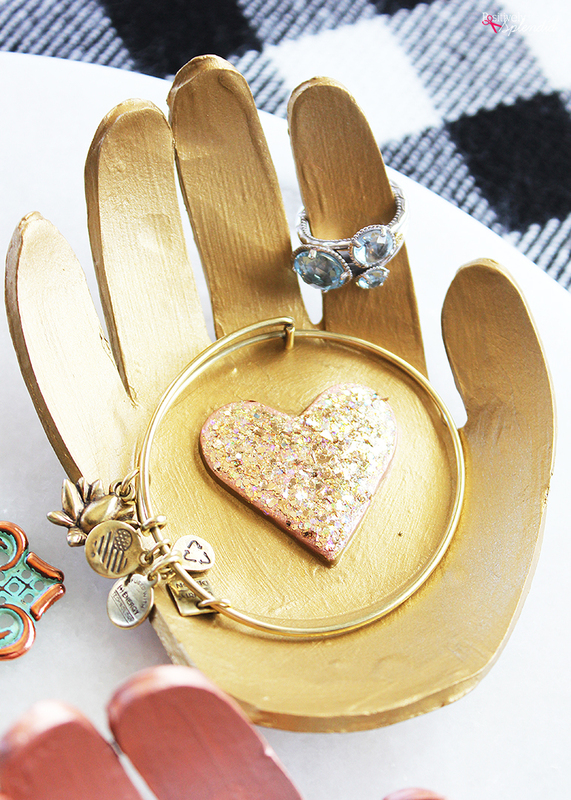 What teacher wouldn’t love a sweet gift made with a student’s handprint? 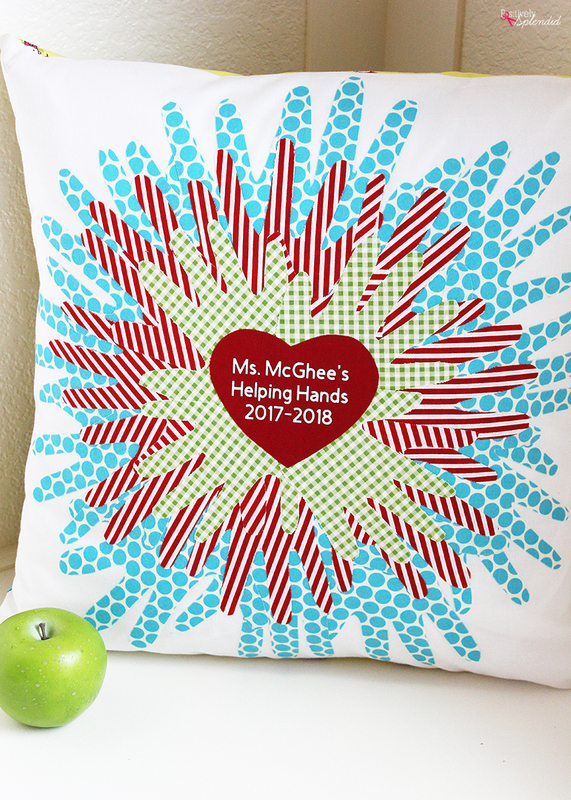 This is the ultimate personalized gift to show a teacher how much of an impact they have made on a child’s life through all of their hard work! 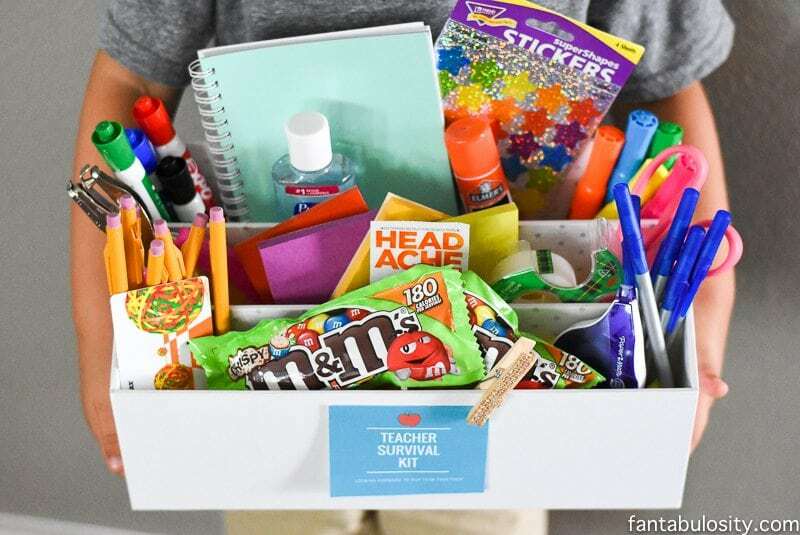 Give a gift to help a teacher stay organized and well equipped for a successful school year with one of these clever ideas. 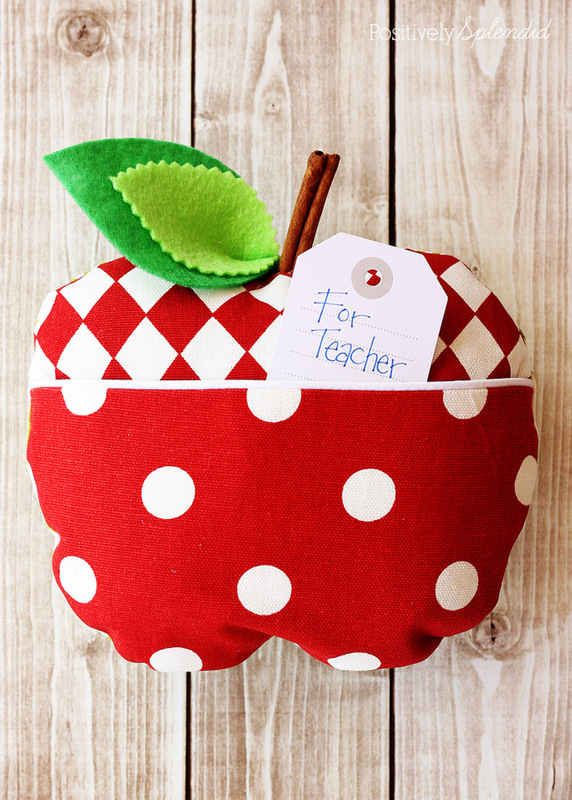 Help your teacher enjoy their time away from the classroom in style with one of these great handmade gift ideas. 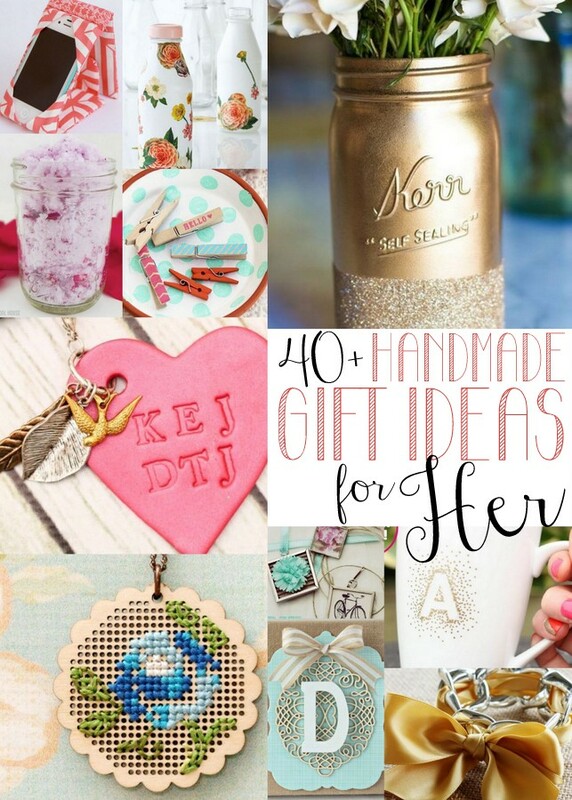 Needing even more handmade gift inspiration? 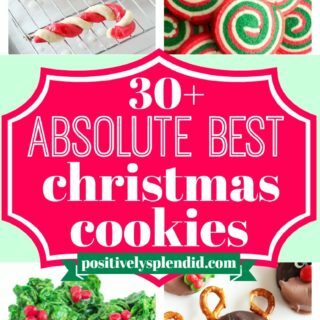 I’ve got more round-ups to help you out! 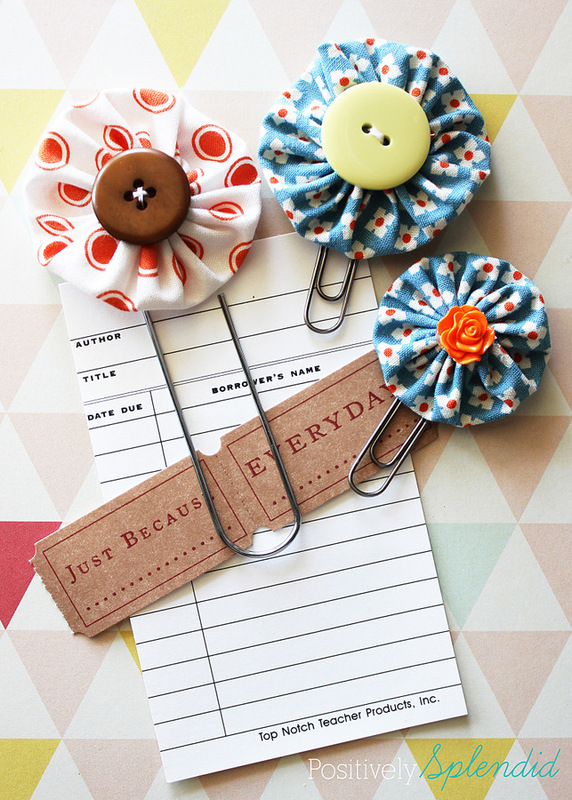 Thanks for the idea of the yo yo clips. 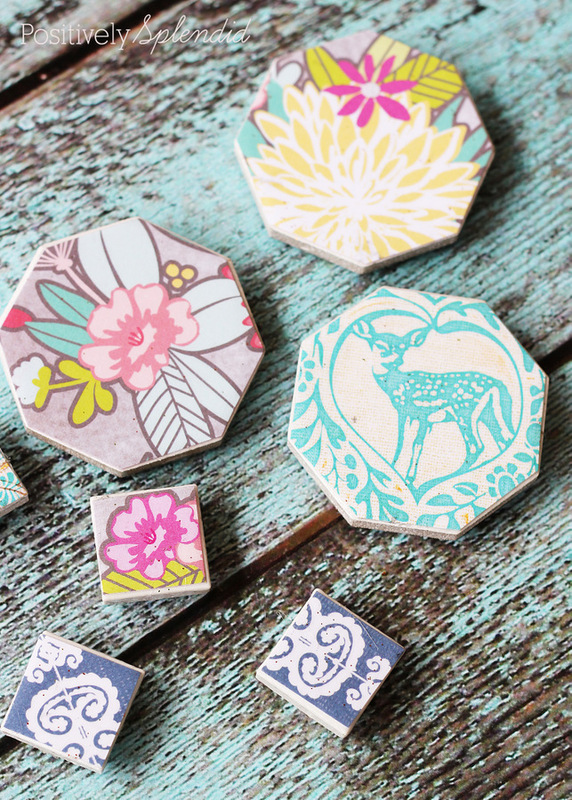 It is so creative and a joy to see the diverse ways in which craft can be incorporated to enhance simple things. 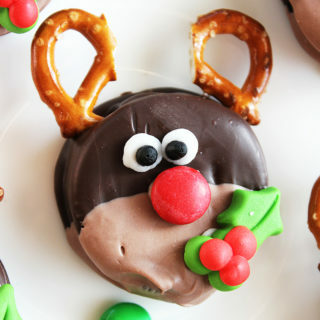 I will make some of these for my daughter-in-law who is a teacher and my niece who is currently studying to be one. 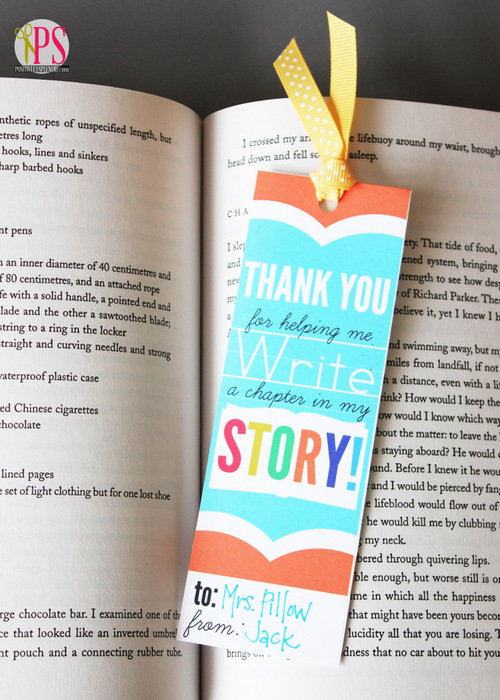 Thank you, Brenda! 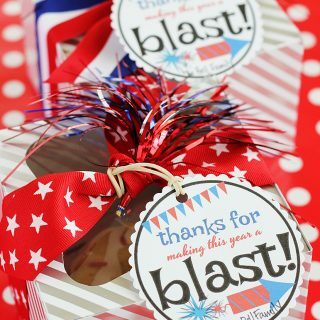 So glad you like the yo-yo project. 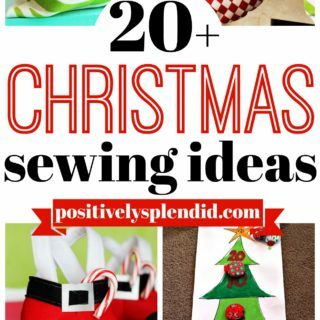 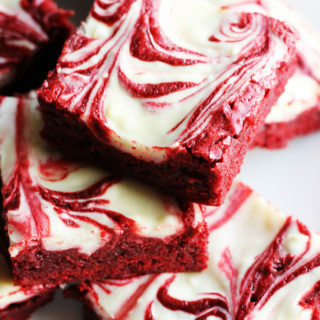 Those are some of my favorite little things to make!